This entry was posted in All, Canadian Journalist, Gyroscope and tagged Canadian actor, during rehearsals for tonight's performance of A Lion Among the Ladies: Shakespeare’s A Midsummer Night’s Dream with Mendelssohn’s incidental music (Op. 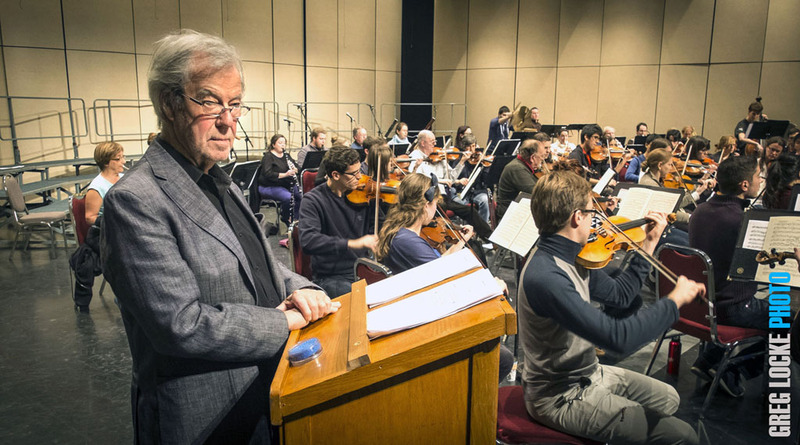 21/61) with the Newfoundland Symphony Orchestra, Gorden Pinsent, Newfoundland and their Master Works Series. Photo by Greg Locke © 2013., today.